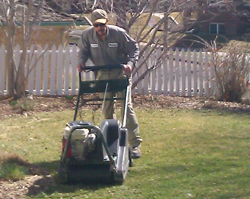 Swingle Lawn, Tree & Landscape Care, a Top Rated Denver Workplace, is hiring Sales; Arborists; Lawn, Landscape, Aerate & Plant Health Care Techs; and Arborists. I love my job because there is a fantastic culture of togetherness that is present throughout. 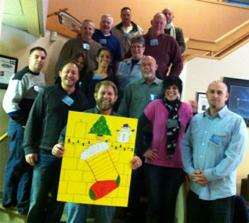 Swingle Lawn, Tree & Landscape Care is expanding their workforce due to growth. Current opportunities include Sales Representatives, Lawn Technicians, Plant Health Care Technicians, Landscape Technicians, Arborists, and Aerate Technicians. Openings exist at Swingle’s locations in Denver and Fort Collins. Swingle’s serves residential and commercial properties along the Colorado Front Range from Monument to the Wyoming border. Visit MySwingle.com/Employment to complete an online application or download an employment application. Contact Swingle via the company’s Facebook Page or on Twitter (@MySwingle). Founded in 1947 by tree surgeon John Swingle, Swingle Lawn, Tree and Landscape Care has grown to be the one of the largest residential and commercial landscape care companies in Colorado, employing more certified arborists than any other Colorado company. For information please contact (303) 337-6200 or visit http://www.MySwingle.com. 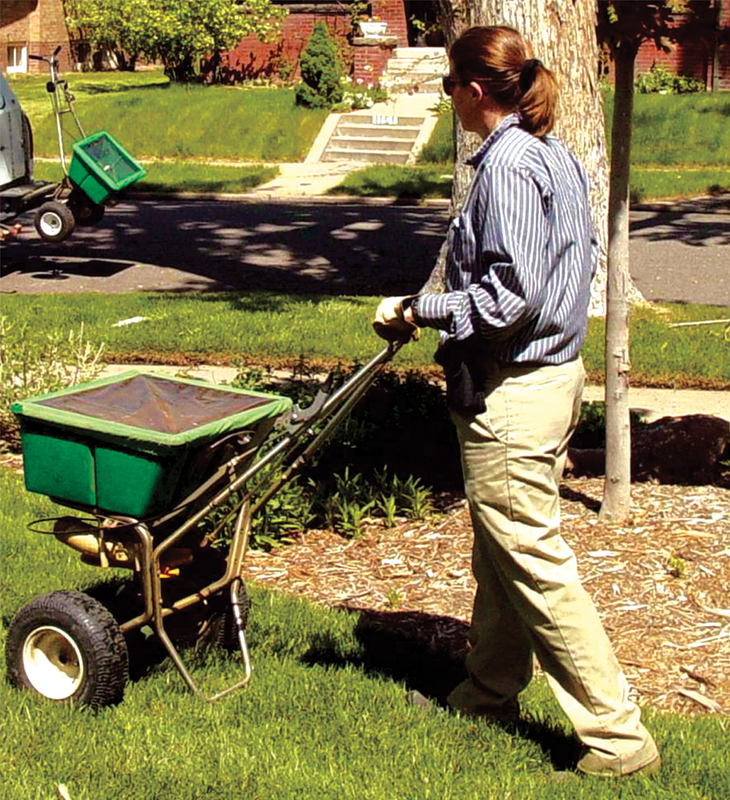 Swingle Lawn, Tree and Landscape Care Swingle guarantees green, weed-free lawns.A Swingle team member applies lawn fertilization A Swingle team member aerates a customer's lawnSwingle guarantees green, weed-free lawns. 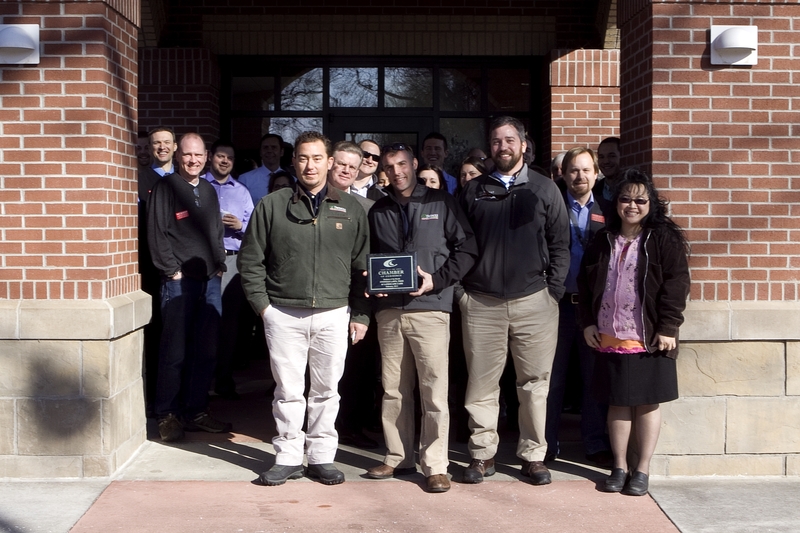 Swingle's Fort Collins team was recognized as Business of the Month by the Chamber of Commerce.Swingle sponsors many Colorado charities, nonprofits and community events.